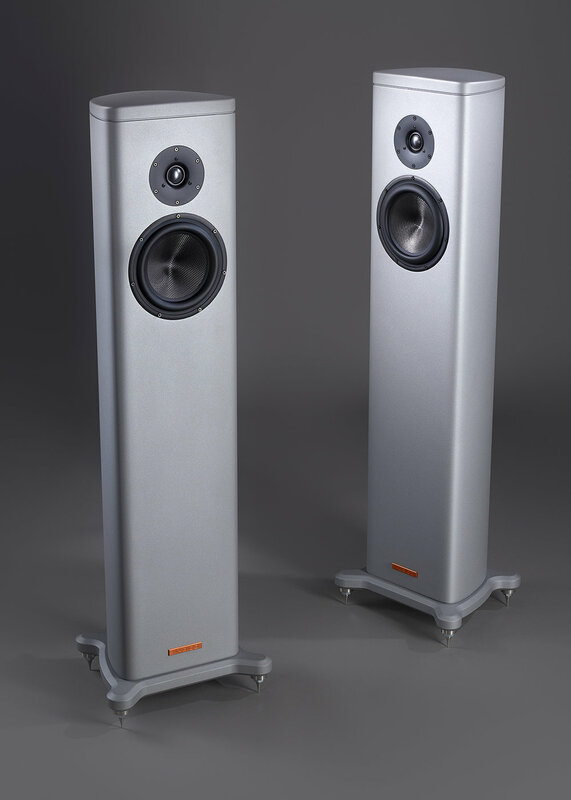 We have the award-winning Magico S1 MKII! If two way speakers are your thing, you've come to the right place. Magico S5 MKII and S3 MKII at the Showroom!